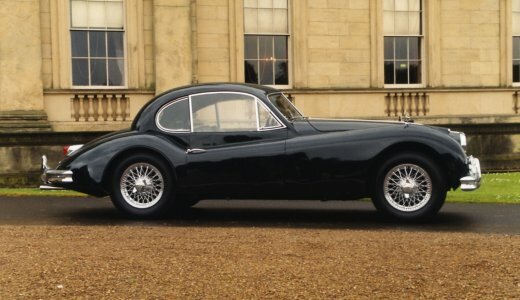 The first postwar sports car, introducing the new Jaguar designed and built XK twin camshaft 6-cylinder engine. 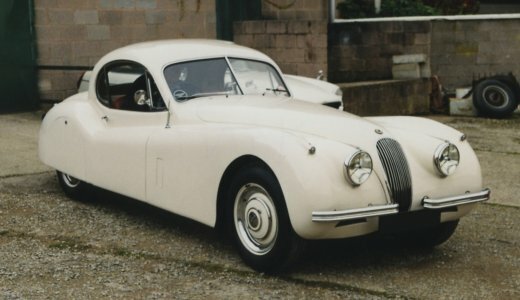 The XKs made a name for themselves in competition, both in racing and rallying and of course were the basis of the successful sports racing C-type and D-type cars. These XK models are looked after by our Classic XK Forum.